2 King George III of Britain had 13 colonies in North America. People had come to live in them so they could have some freedom and to start a new life. The people who had decided to live in the colonies were the rebellious typepeople who wouldn t let anyone boss them around! 4 French and Indian War In 1754, Great Britain and France broke out in war over control of North America. It s called the French and Indian war because the French and Native Americans were on the same sideallies. Great Britain won the war, but it had cost them huge amounts of money. King George decided to get Great Britain out of debt by making the colonists pay outrageous taxes. Tax-money the government collects from people. Colonists believed only their colonial assemblies had the right to tax them. 5 The Stamp Act 1765 The Stamp Act was the first direct tax that Great Britain placed on colonies. A stamp was placed on items such as newspaper, playing cards, and legal documents. A tax had to be paid on all stamped items. Colonists were not represented in Parliament, but were represented in their own colonial assemblies. Colonists replied with a rallying call, NO TAXATION WITHOUT REPRESENTATION! 6 The assemblies were favored by the Colonists to govern them. 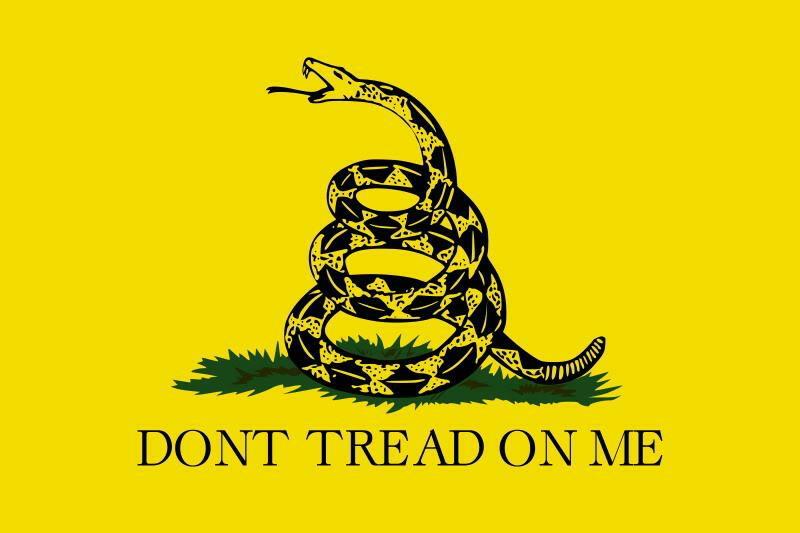 Christopher Gadsden in Charleston was a leader of the Sons of Liberty. They fought the Stamp Act with a boycott-when people stop buying a product. Colonists boycotted British goods which led to the repeal of the Stamp Act. 10 The Tea Act 1773 Tea Act was not a tax. Tea Act allowed the tea company to have a monopoly-have all the business, on the tea trade. The company was able to provide teas more cheaply to colonists. Colonists responded to the Tea Act by boycotting British tea. The British shipped cheap tea to the colonies. The colonial leaders worried that the colonists would buy the cheap tea and the boycott would be broken. 11 Tea Parties In Boston, Massachusetts and in Charleston, SC, there were tea parties In Boston, the Sons of Liberty dressed as Mohawk Native Americans, boarded English ships and threw chests of tea overboard into the Boston Harbor. Known as the Boston Tea Party. In Charleston, the tea was stored the Old Exchange Building and was not allowed to be sold. 14 Intolerable Acts 1774 Angry over the tea party in Boston, England passed laws to punish Boston called the Coercive Acts. The colonists called these laws the Intolerable Acts. Intolerable-something is unfair and should not be allowed. The laws closed the port of Boston so goods could not be shipped in or out. People of Charleston sent rice and money to Boston since their port was closed. 15 Acts also took the right to selfgovernment away from the people of Massachusetts by dissolving their colonial assembly. More and more people became upset over England's laws. The colonies worked together to do something about England. 17 First Continental Congress September 5-October 26, 1774 A group of representatives from the colonies sent a letter to the King of England pledging their loyalty, but stating they opposed the actions of Britain. 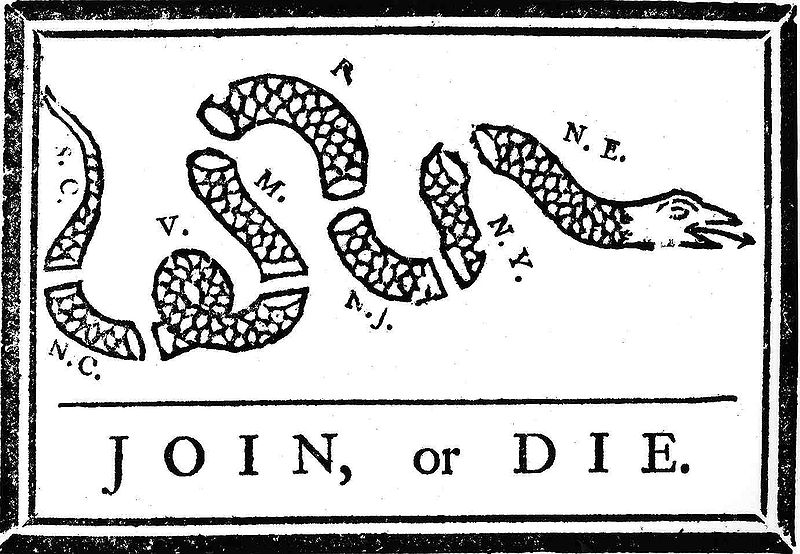 The First Continental Congress ( congress-a group of representatives who meet to work out a problem) advised the colonies to establish militias and arm themselves. Started another boycott of trade with Great Britain. 18 British troops in Boston learned the people of Lexington and Concord had arms and ammunition. The British marched into these towns. Shots were fired and the Revolutionary War began. British troops were chased back to Boston and the city was surrounded by American militiamen. 19 Second Continental Congress Summer 1775 Representatives of the colonies met again. Named George Washington as Commander of the Continental Army. King of England declared the colonies were in a state of rebellion-an organized fight against those who are in power. Soon the British Troops and the Continental Army were fighting for control of the colonies. 20 Declaration Of Independence July 1776, the Second Continental Congress issued a declaration-an announcement, establishing the United States of America. Declaration Of Independence was written by Thomas Jefferson and stated the reasons why the colonies should be free and independent states. 21 ALL MEN ARE CREATED EQUAL and have the right to "LIFE, LIBERTY AND THE PURSUIT OF HAPPINESS It listed all of the reasons why the colonists believe they had the right to declare their independence from Great Britain. 23 What is a revolution? Why were the colonists upset about taxes? Off To War! Author s Note: Personally, discovering that the Swamp Fox used tactics that were once used on him, is amazing. Fascinating really!